A new look and quick update from us. View in this email in your browser. 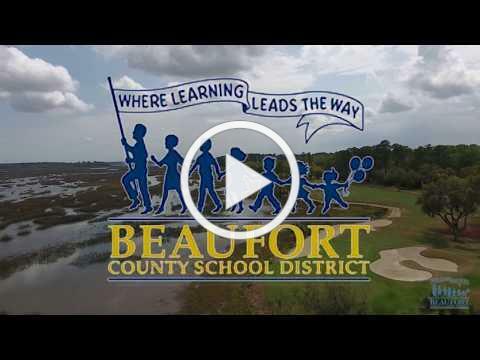 Check out our latest video with complete coverage on great programs we offer here at the Beaufort County School District. After all of last year's successes, the momentum is building for the upcoming school year, so keep in touch, follow us on social media and Believe Create Succeed Discover. 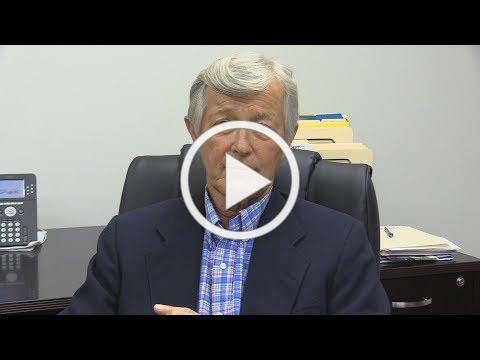 This is the year to BCSD! 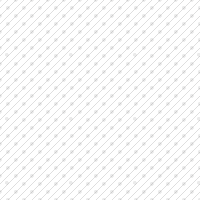 #bcsd1819. 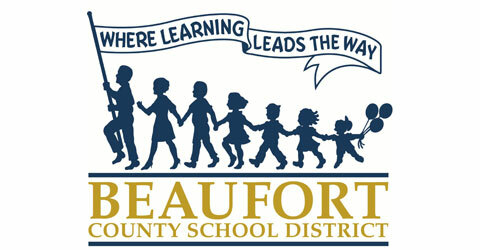 Welcome to "Views & News From the Beaufort County School District," our updated newsletter. We changed the name, to reflect that we not only publish articles but videos, switched to a two-column format allowing you to quickly choose which story to read first and added social media links so you can share our news across your networks. 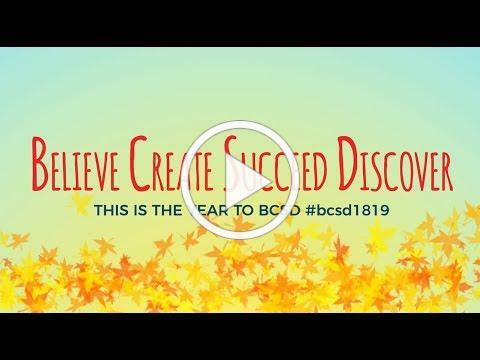 This is the year to BCSD!